Daddy Darkest is a standalone and the first in the Doctors of Darkness series by forensic psychologist and author, Ellery Kane. Betrayal, lust, revenge, murder…These doctors earned their degrees from the dark side. 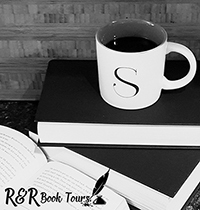 Ellery’s debut novel, Legacy, has received several awards, including winning the Gold Medal in the Independent Publisher Book Awards, young adult, e-book category, and the Gold Medal in the 2017 Wishing Shelf Independent Book Awards, teenage category. In 2016, Ellery was selected as one of ten semifinalists in the MasterClass James Patterson Co-Author Competition. Samantha “Sam” Bronwyn has just graduated high school and is on a flight to California with her best friend Ginny. Ginny, in Sam’s coat, goes to the bathroom when they arrive in San Francisco and then disappears. Quickly Sam realizes that it was supposed to be her that disappeared and she goes on the run for her life. But who is after her and why? 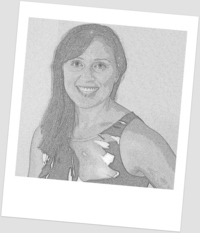 Sam’s mother Clare, has a serious secret, when she was a young psychiatrist in a prison that fell for the wrong man. She started her life fresh but has worried that her past is going to catch up to her and this is the start of this nightmare. But Clare doesn’t know who she can trust and if she is even going to make it out of this one alive. This was a great story that started out with a bang and just kept going. You bounce between Sam and Clare’s points of view but you also learn about Clare’s past and how this is affecting the present situations. And just when you think you have everything figured out, the last reveal will leave you reeling. This is a great thriller. I loved where the story went and can’t wait for the next book in this series. 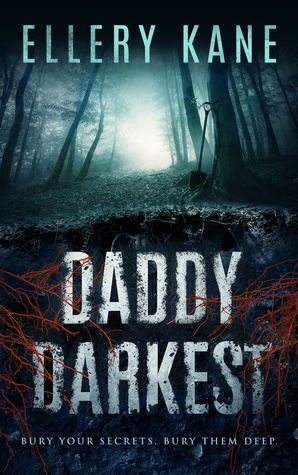 I received Daddy Darkest from Ari at Candid Book Reviews for free. This has in no way influenced my opinion of this book.